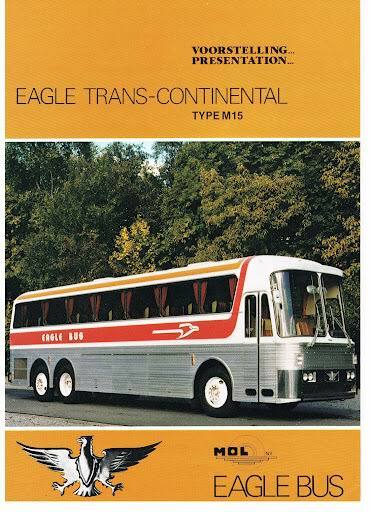 Eagle Bus, (in full, Silver Eagle Bus Manufacturing, Inc.), is an American bus manufacturing company with a long history. 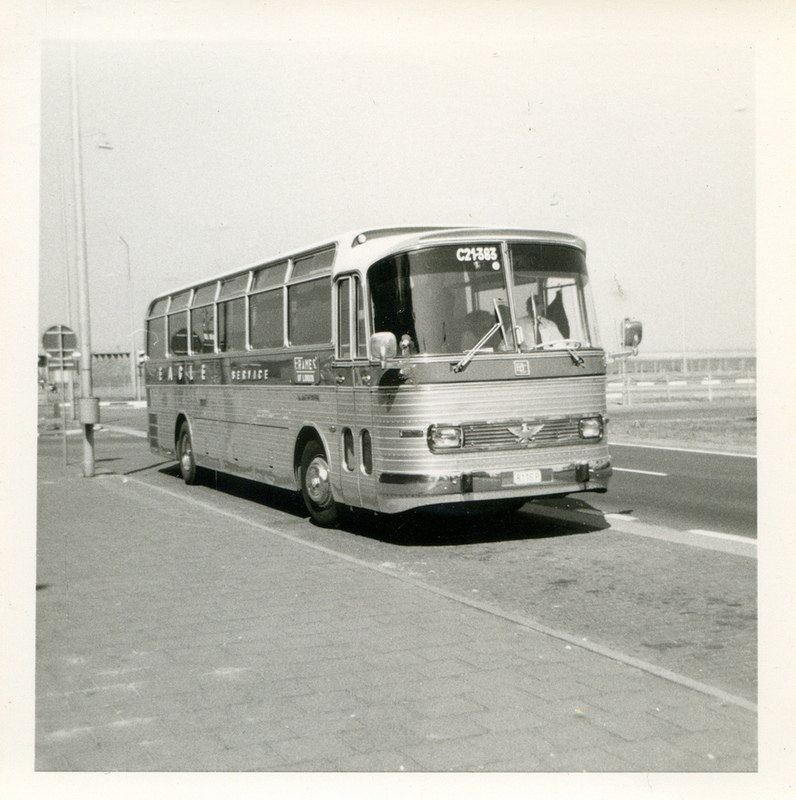 During a period of over four decades, some 8,000 Eagle coaches were built in four countries on two continents. 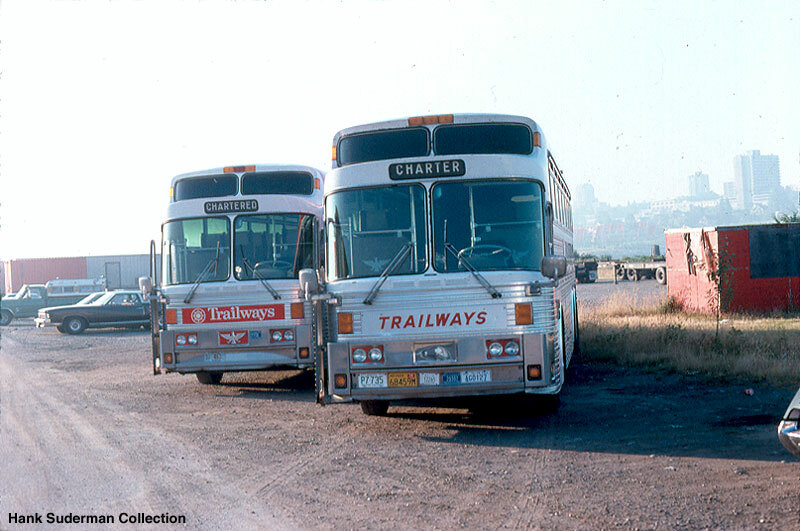 The coaches have been a common sight on American highways and have been associated with Continental Trailways for over three decades. Trailways Golden Eagle on display at the Hershey Antique Automobile Museum. 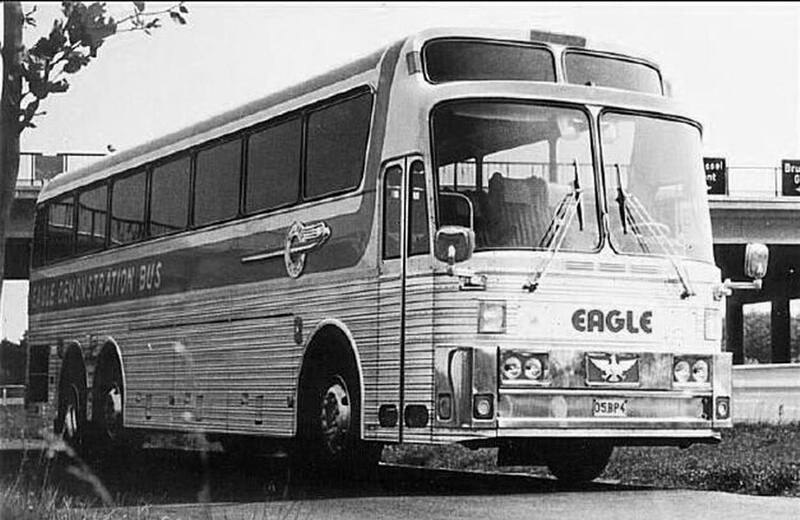 The first 54 Eagles were Golden Eagles built by the German company Kässbohrer. 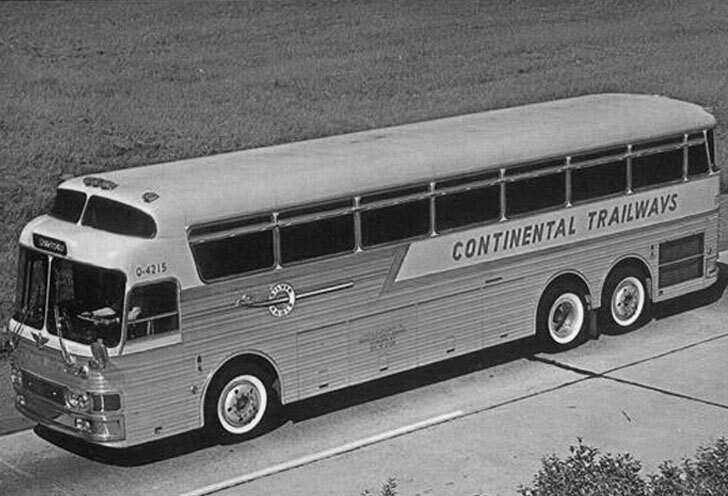 They were part of an order for 200 highway coaches manufactured under a contract with Continental Trailways. Of this original group, four were articulated. 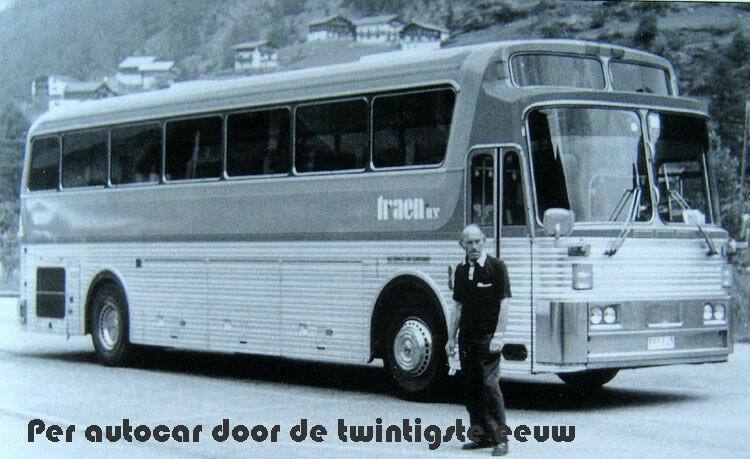 All of these coaches were of the “Setra Design” which meant that they had a chassis-less frame called selbst tragend (self-carrying). 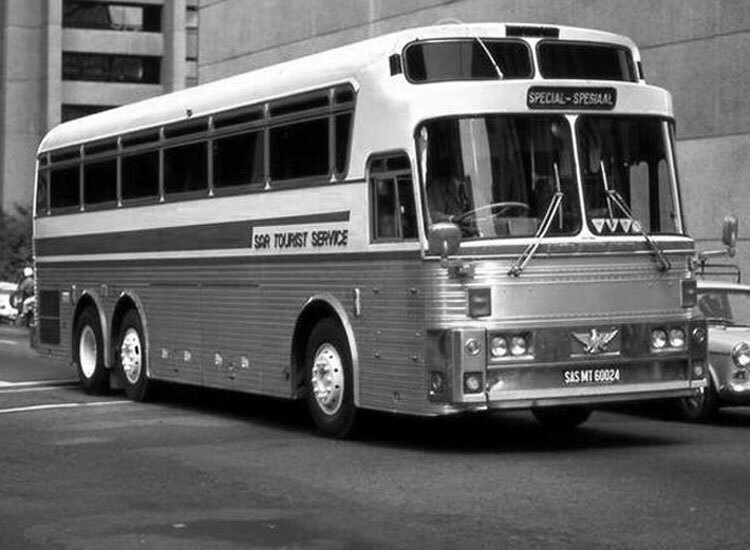 The bus was called Setra, a name formed from the first letters of those two words. 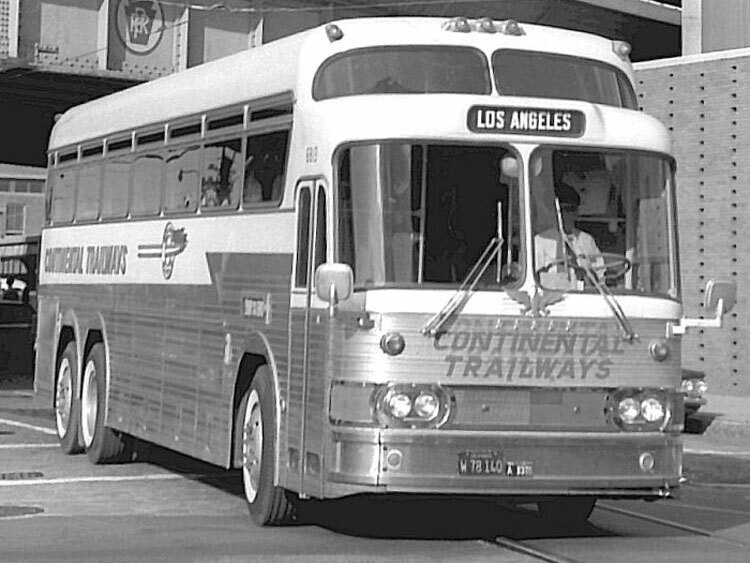 A slightly less highly equipped model, called “Silver Eagle” because of its stainless steel (“silver”) siding, became the standard fleet bus for Continental Trailways. 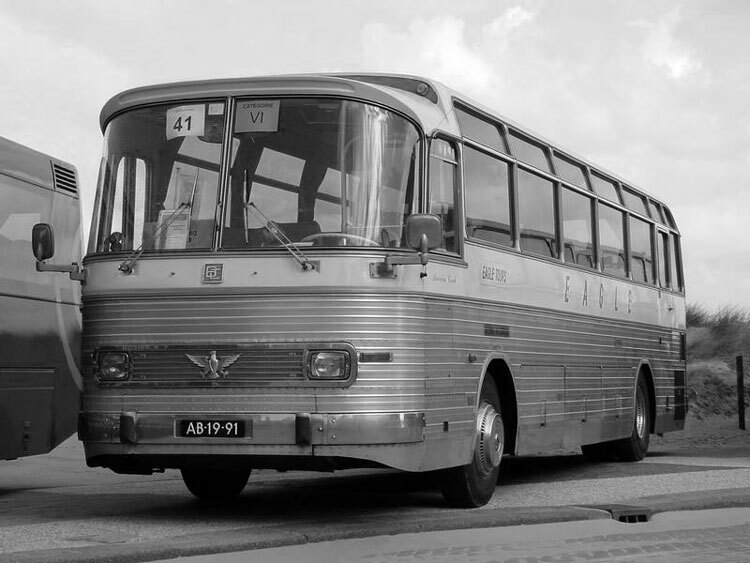 In the late 1950s, Kässbohrer announced its decision to concentrate on European coaches. 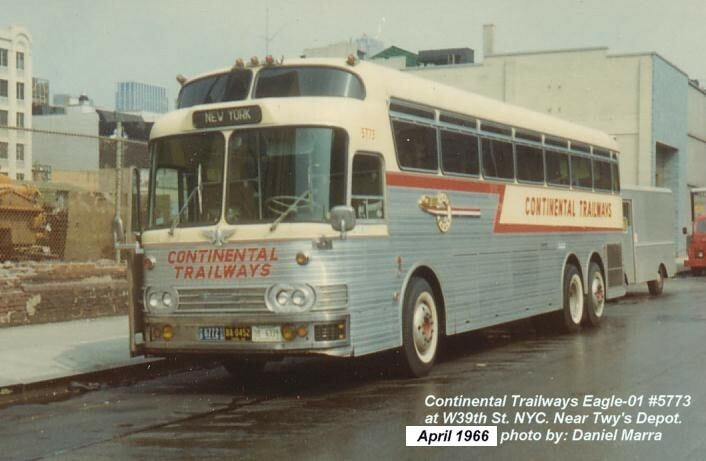 At this point, Continental Trailways formed its own company, Bus & Car Co, N.V., in partnership with the Belgian company La Brugeoise and established its own factory in Belgium. 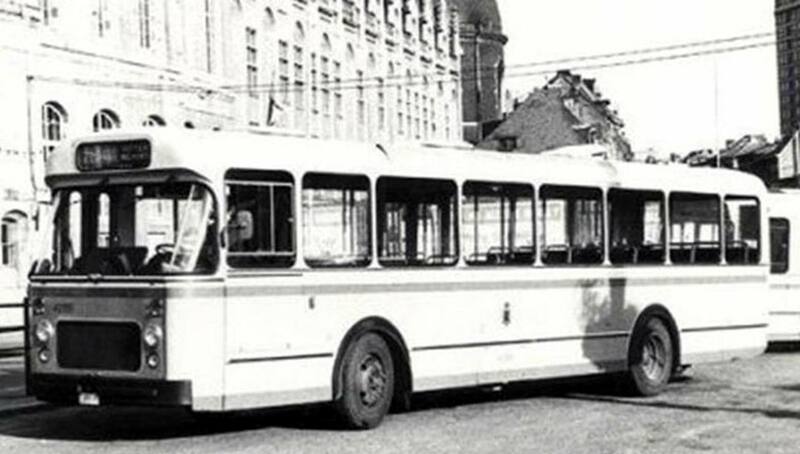 Kässbohrer fulfilled its commitment under the contract with Trailways and Bus & Car picked up production. 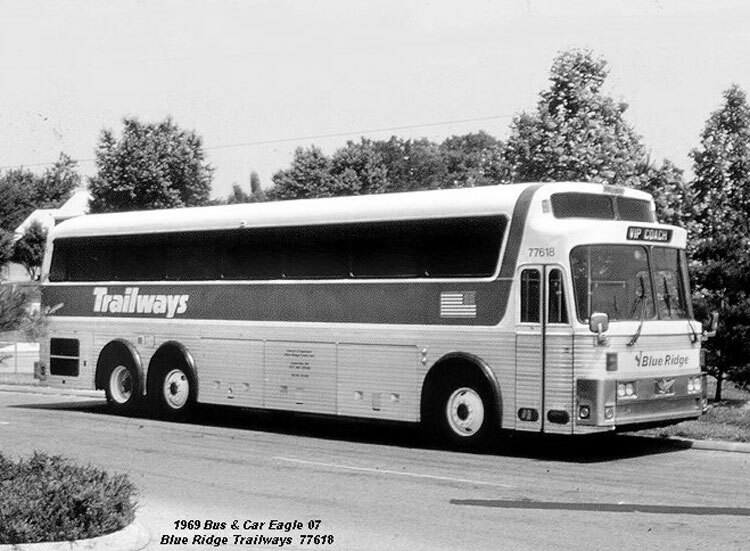 The Trailways Eagles provided a more comfortable ride than Greyhound Lines MCI coaches. 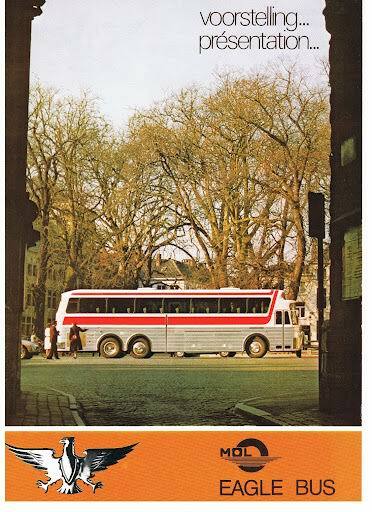 During the middle 1960′s, Trailways and Greyhound ran competitive services on the Boston and New York route with hourly departure schedules. This allowed frequent travelers to draw comparisons between the lines’ equpiment. 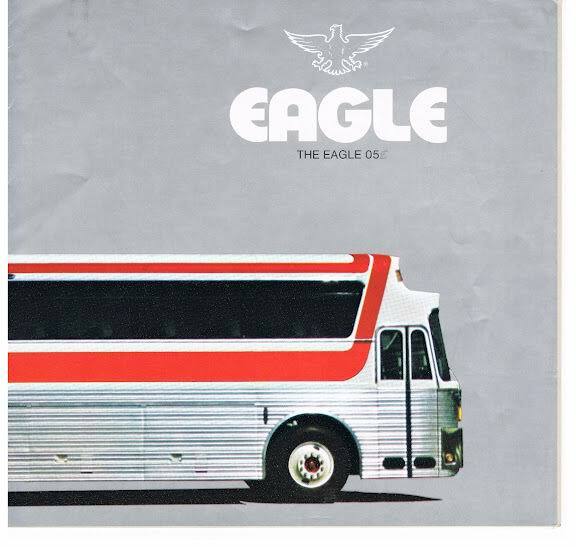 The Eagles were warmer in the winters, had a softer ride, better upholstery and cushioning on the seats and a quieter cabin. 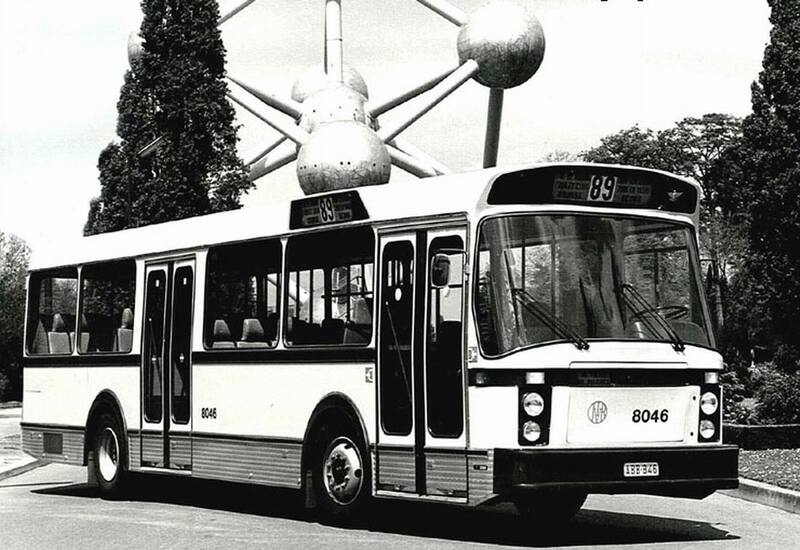 A small number of other models were built in Belgium for different markets through 1968. 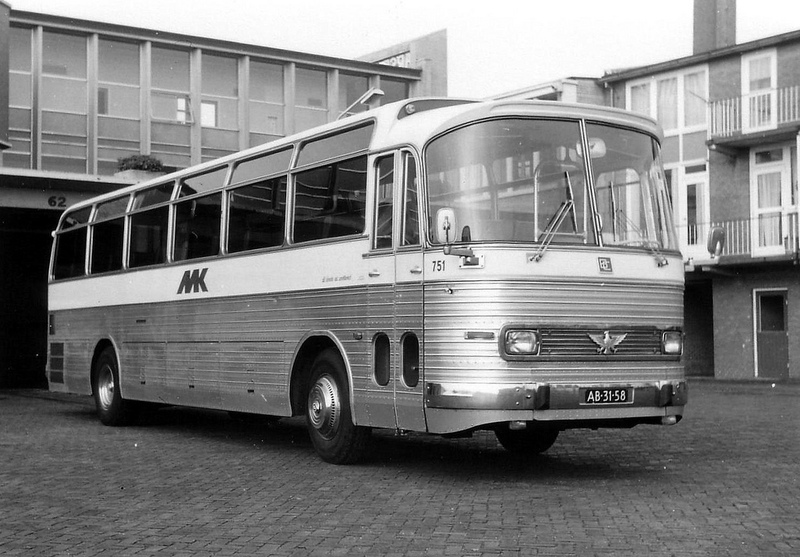 In 1968 the Model 05 was introduced and was produced in Belgium. 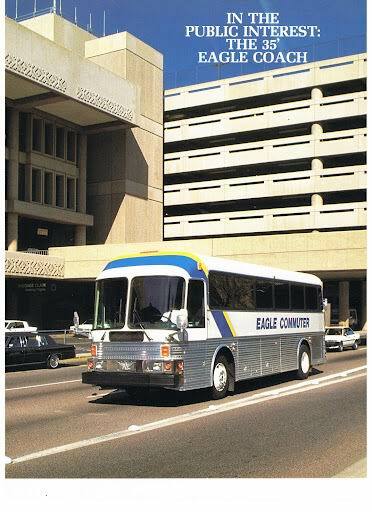 In the early 1970s, drivers referred to Old Eagles and New Eagles. 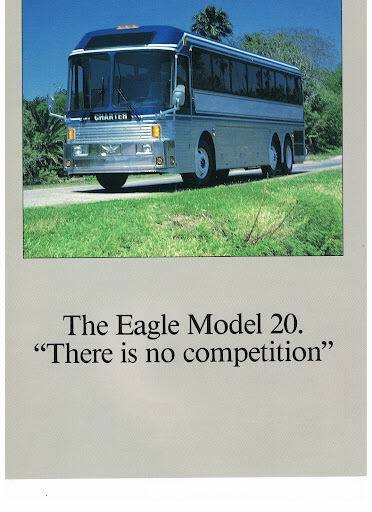 The Old Eagles had the tag axle behind the drive axle, like a MCI. 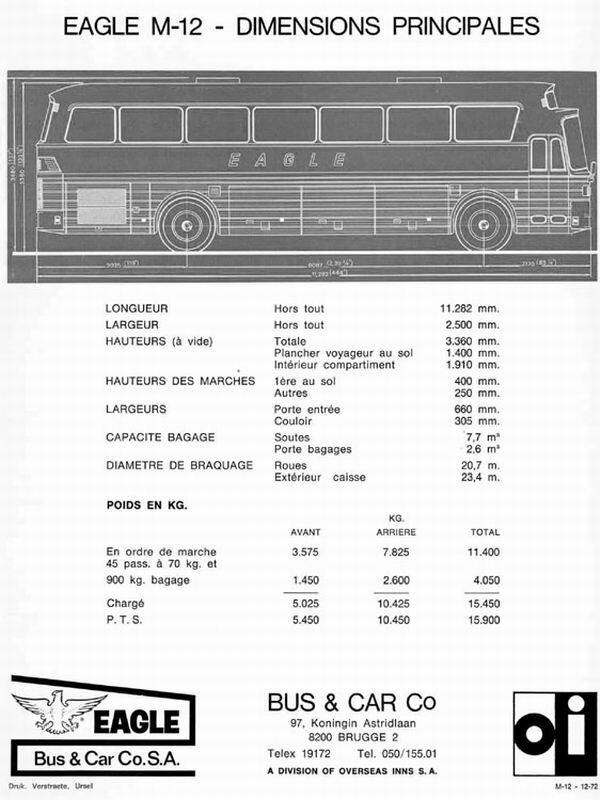 The New Eagles had the tag axle located forward of the drive axle which made them interesting to drive. The front suspension was very soft with a lot of travel, and since the tag axle torsion bar was pushing the front end up also, some drivers said it was like driving a diving board. The front end went up and down at the slightest provocation and occasionally the driver had to grip the steering wheel to remain seated. Some New Eagles had air ride seats, and some drivers would take the hydraulic jack from the tool kit and set it under the seat to reduce its motion. 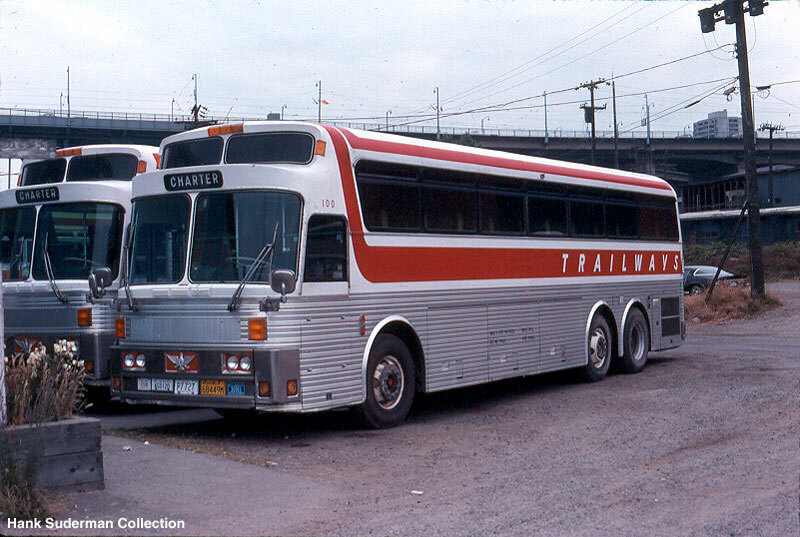 In 1974 Eagle International, Inc. started building coaches in Brownsville, Texas, and for two years, the Model 05 was built both in Belgium and Texas. 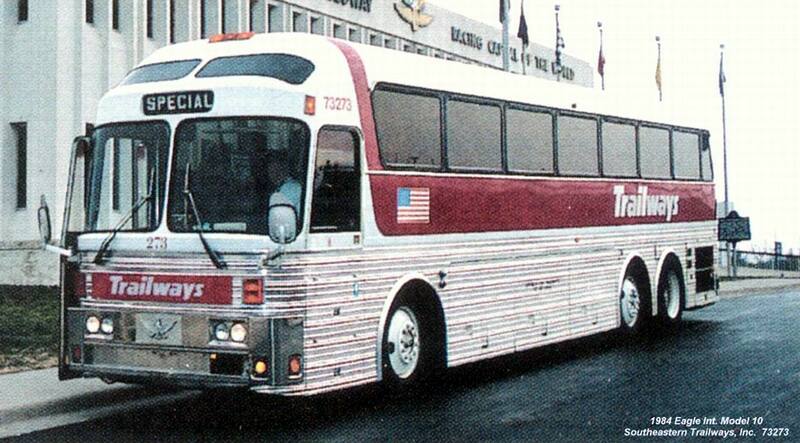 Since 1976, all US-bound coaches have been built in Texas. 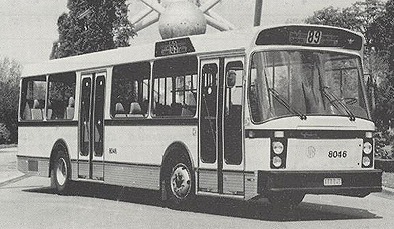 The Model 10 was introduced with many design changes in 1980. 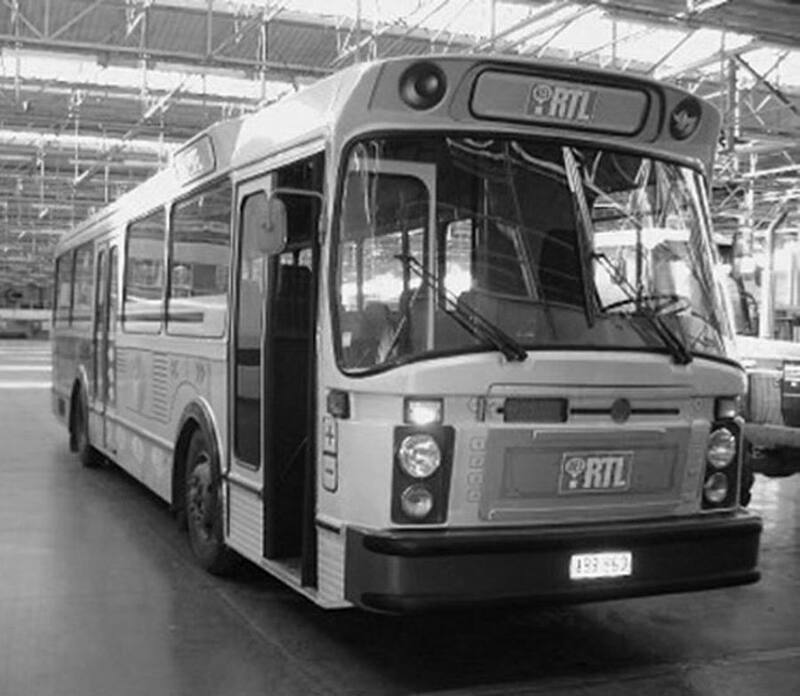 In 1985 the Model 15 was introduced making the standard bus 102 inches wide, then four years later coaches could be ordered 45 feet long. 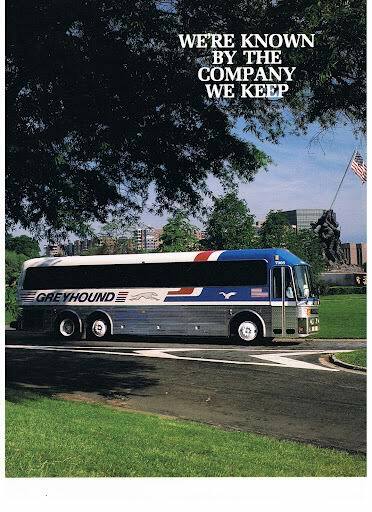 In 1987 Greyhound purchased Trailways and Eagle International, Inc. 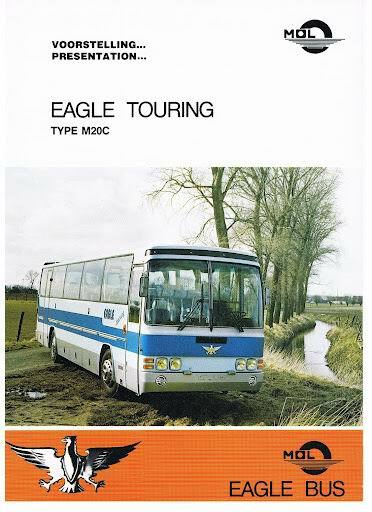 The name was then changed to Eagle Bus Mfg. Inc. 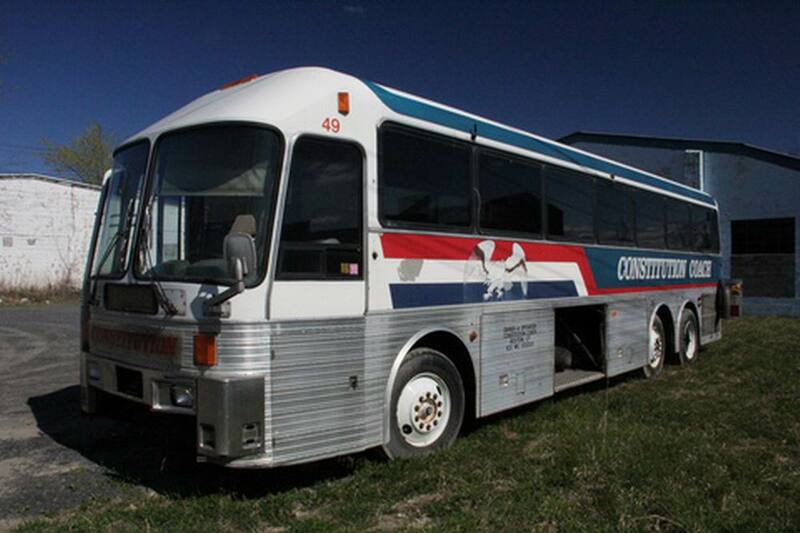 In the 1990s, Greyhound declared bankruptcy, which also included all of its subsidiaries including Eagle Bus Mfg. Inc. 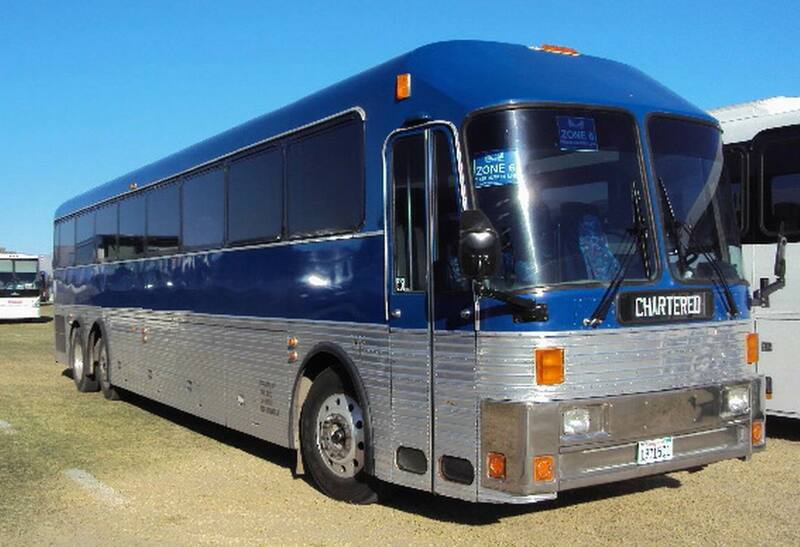 Some Eagles were being made, mostly “Entertainer Coaches” for celebrities. 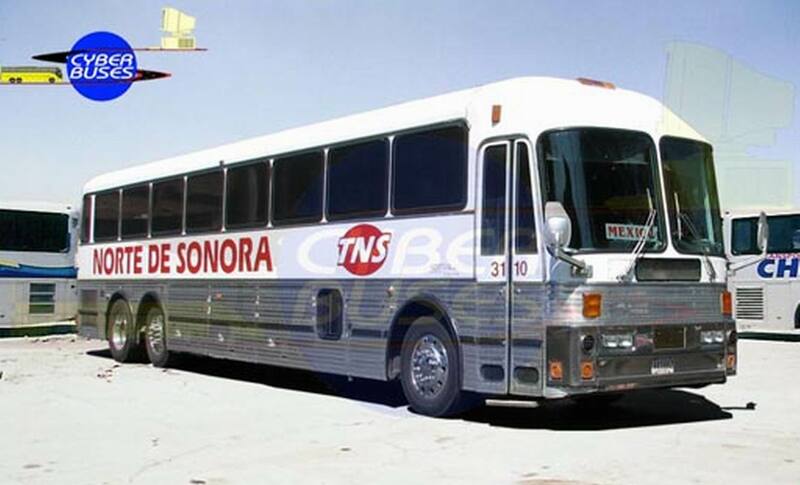 In the late 1990s the company was split and moved to two locations in Mexico. 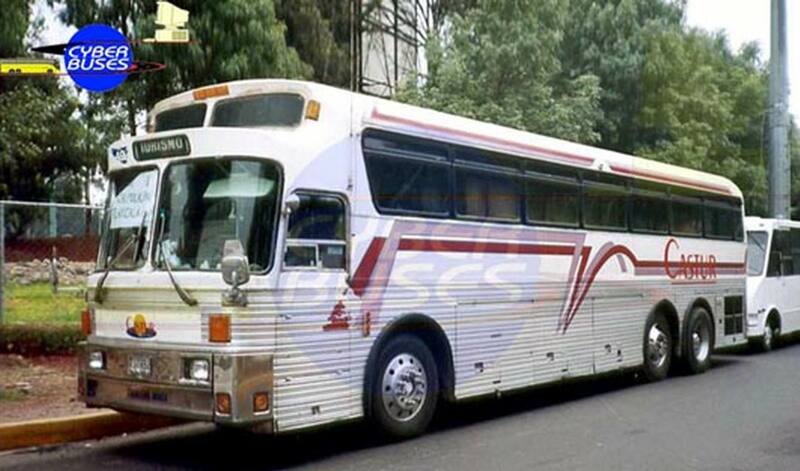 Mexico has a high demand for seated buses and Eagles were built for that market – all with the Eagle Ride “Torsilastic Suspension”. 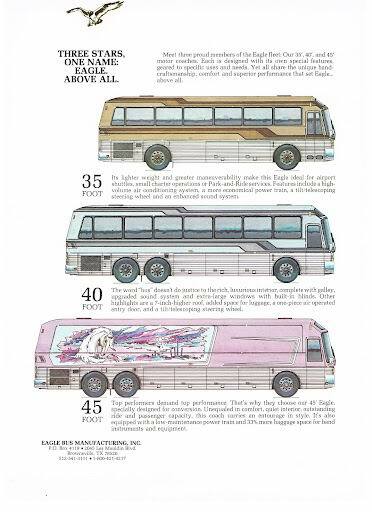 As of January 2007, Silver Eagle Bus Mfg offers the following models: Model 15 in 38 ft, 40 ft, and 45 ft versions, Model 20 in 38 ft, 40 ft, and 45 ft versions, and the new design Model 25 in 40 ft and 45 foot. The only significant difference between the Model 15 and Model 20 is the width of the body – the Model 15 is 102 inches wide and the Model 20 is the classic 96 inch width body. One of the design changes incorporated into the Model 25 is the height of the body. 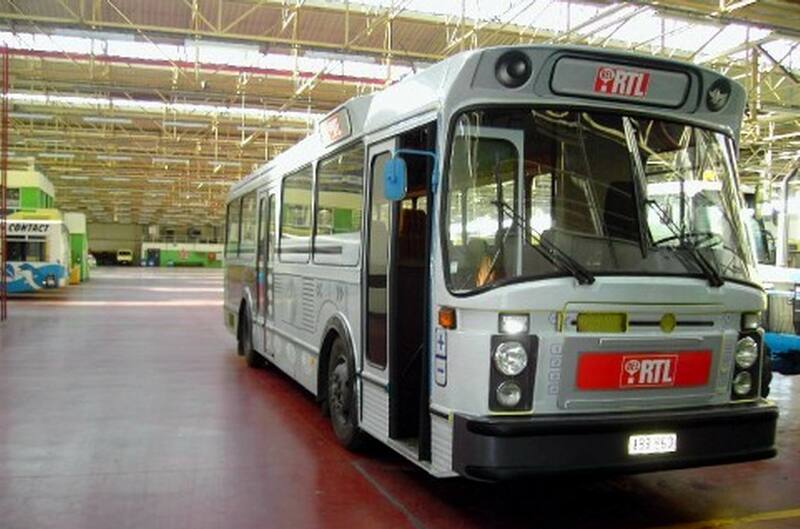 A similar design analogy could be made by comparing the MCI ‘D’ series with the MCI ‘E’ series buses. 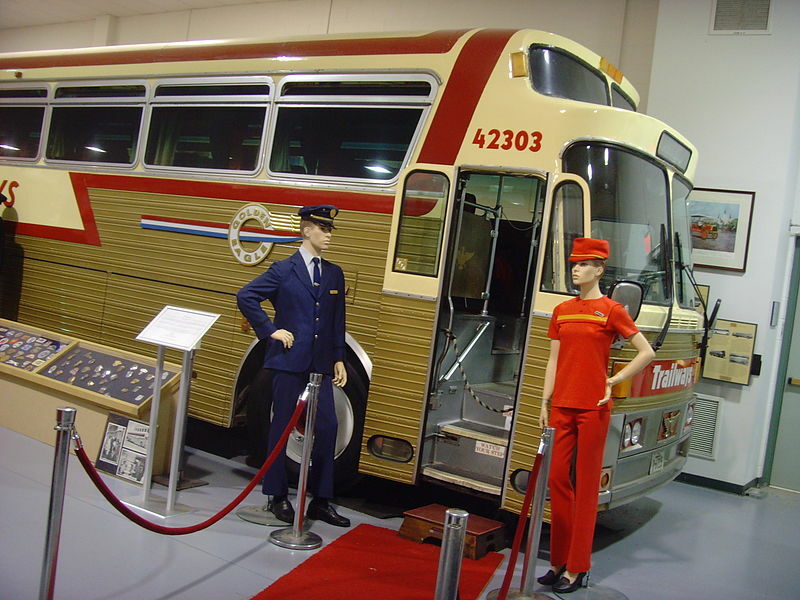 The Model 25 is 102 inches wide, and (at the time of this writing) has not yet been certified and completely tested for US Government standards required for intercity buses, so it can only be ordered as a shell for conversion into an ‘Entertainer Coach’ or built as a ‘House Car’. 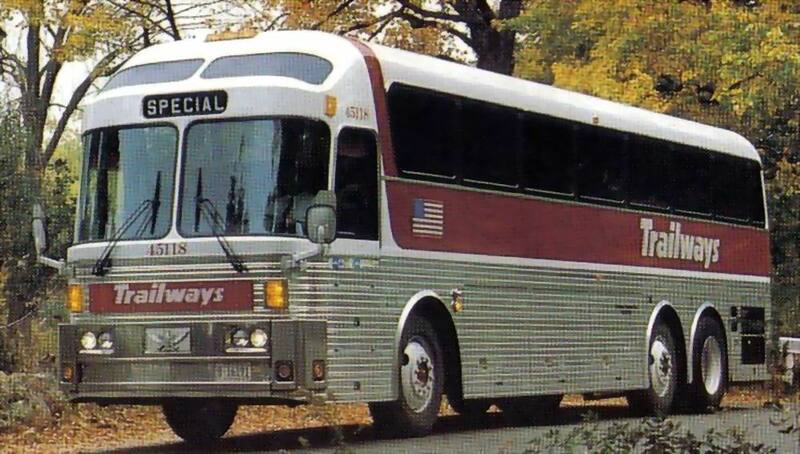 At the time of this writing, all three models are available with a choice of Cummins, Detroit Diesel Series 60, or Caterpillar engines. Two transmissions are available, the fully automatic Allison 500 series or the standard Eaton Autoshift. 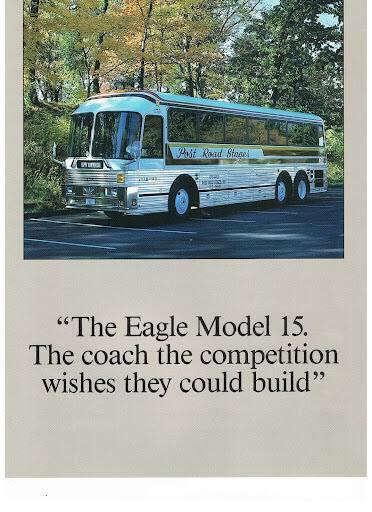 Once again “Eagle Coaches” were planned on being made in Brownsville, Texas. 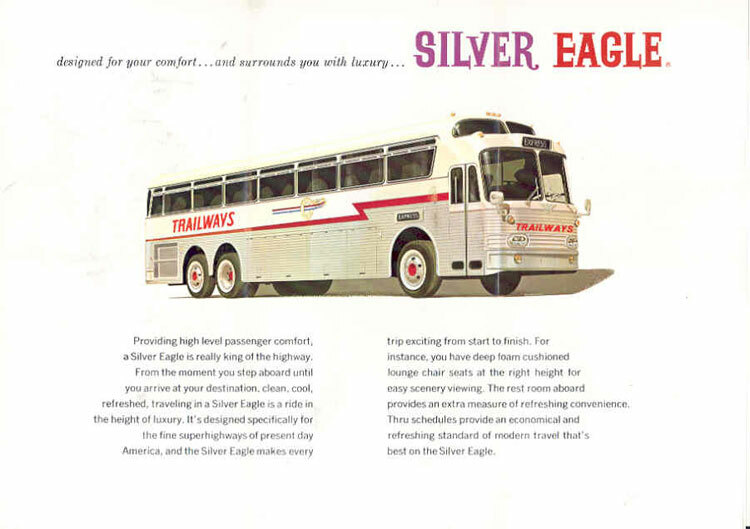 As of June 19, 2009 Silver Eagle had reviewed sites in middle and western Tennessee as well as Ohio, Michigan, Alabama, and Mississippi and negotiated with several communities before choosing to break ground on a new location in Gallatin, Tennessee. Officials from Silver Eagle joined Governor Phil Bredesen, Tennessee Department of Economic and Community Development Commissioner Matt Kisber, and local officials in announcing the project. 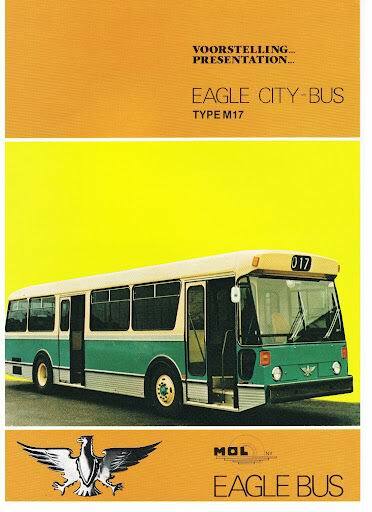 Silver Eagle Bus Mfg has brought together all of the jigs and blueprints from the original Eagles to make the classic “Eagle” once again, plus they have introduced a newer design. 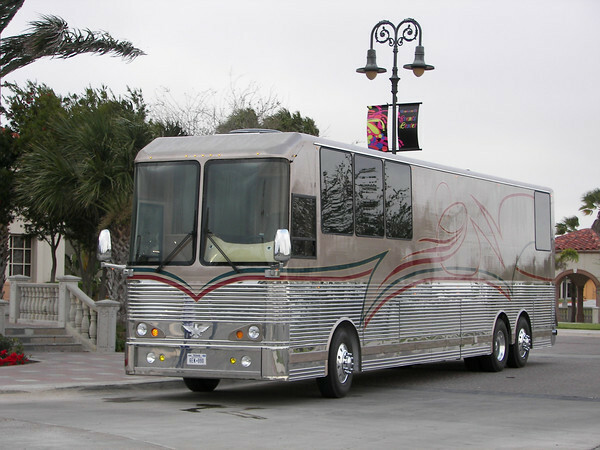 As of April 2010 Silver Eagle Manufacturing has produced one single Model 25 Tour Shell Coach which has received less than stellar reviews in the cosmetic department. 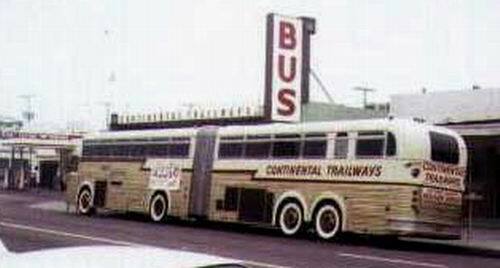 Prior to moving from Brownsville they had an in-process 35 foot Model 20. Here under I Show him. 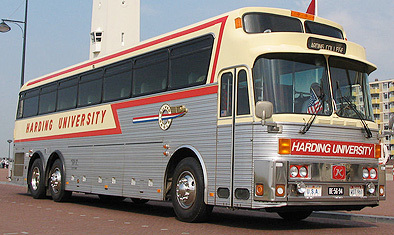 Silver Eagle Model 25 bus is manufactured by Silver Eagle Bus Mfg. in Brownsville, Texas, USA.